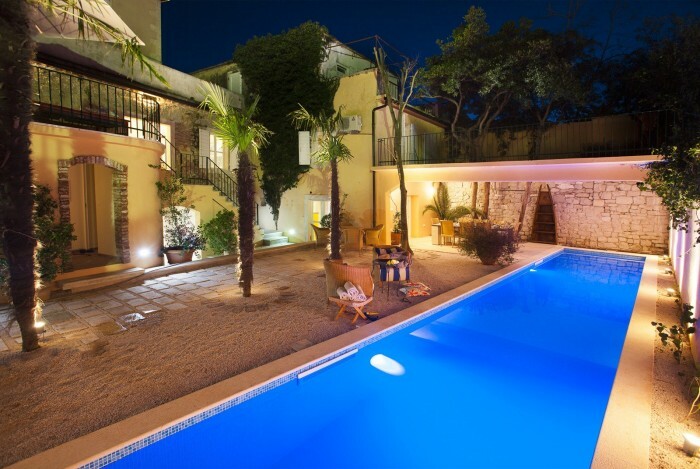 Luxury villa Terra Gialla is located in the heart of town Jelsa.Villa is one of those nice old houses in the old part of Hvar, with one exception. It is actually a traditional Dalmatian house turned into a gorgeous traditional yet modern palace.Villa has fantastic, highly stylized spaces filled with amazing details. 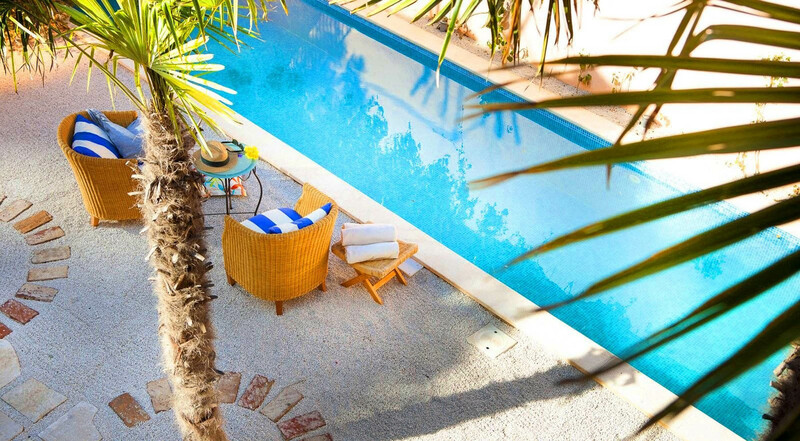 Luxurious 5 bedroom Villa Venetto with pool,situated at Brac Island, just few meters away from the sea, providing maximum comfort on your holiday. 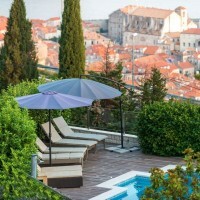 Villa is simply a stunning property offering all the best a true luxury villa can offer: a special and unique retreat in an amazing view on Adriatic sea. 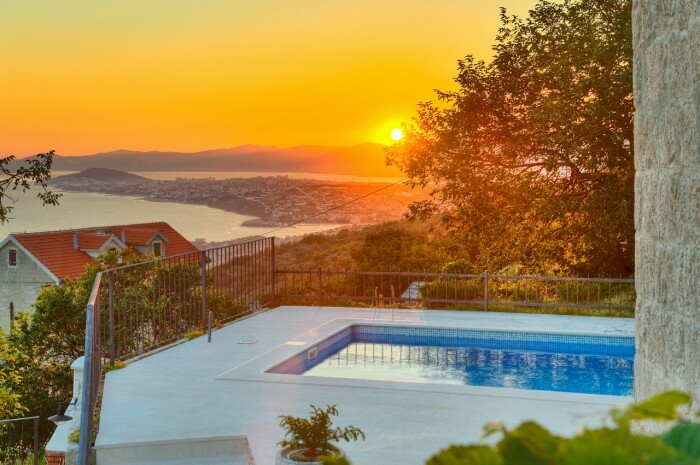 Charming 3 bedroom stone villa Bonassini with private pool located on Island of Brac.The villa’s position ensures spectacular view of the sea and surrounding countryside, thus making it an ideal choice for a scenic and relaxing summer holiday. 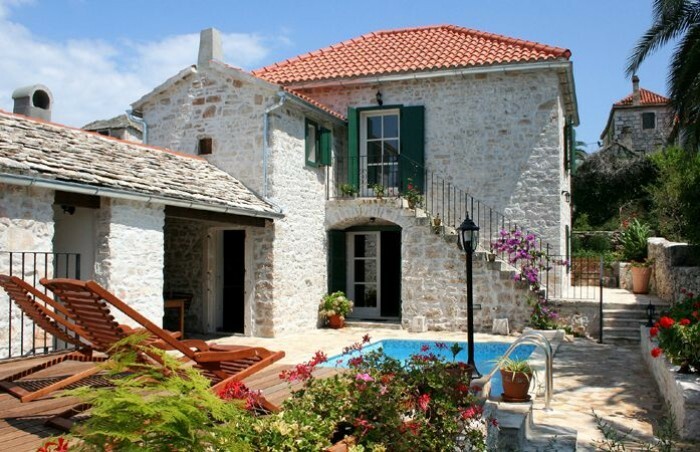 Beautifully restored and extravagantly furbished historic 3 bedroom stone villa with swimming pool,eleganty furnished in Podstrana region.The villa position ensures spectacular view of the sea and surrounding countryside, thus making it an ideal choice for a scenic and relaxing summer holiday. 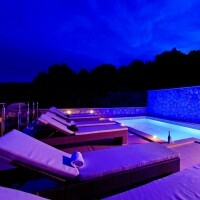 Beautiful Villa Hedonna located in the Trogir Riviera. Five bedrooms, five bathrooms, a swimming pool, gym and a wine cellar. 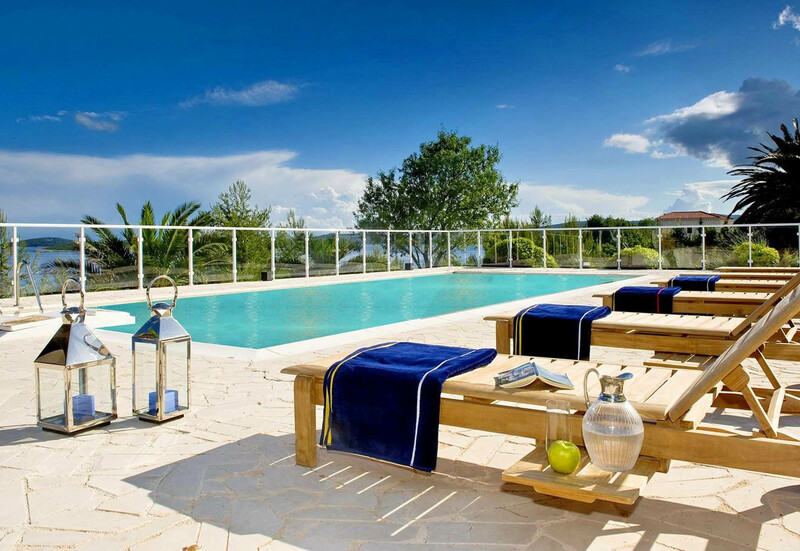 In a gorgeous olive grove setting with sea-views.The fence surrounding the property ensures safety and privacy. It is a lovely place suitable for families with children. 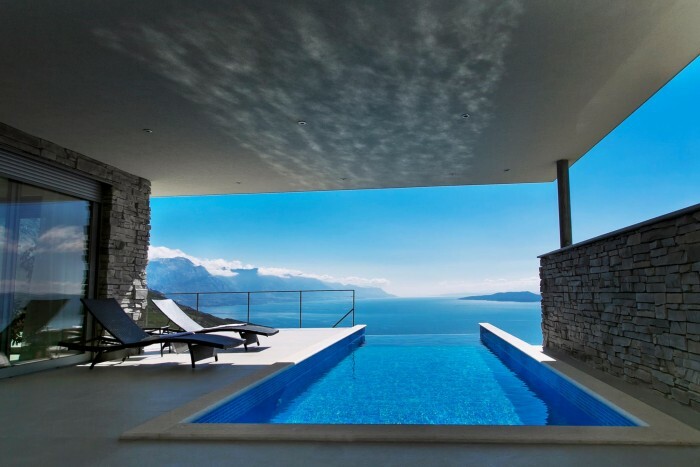 Luxury modern mediterranean 4 bedroom villa with infinity pool located betwen town of Omiš and Makarska in the lovely village of Lokva Rogoznica.Villa providing Sauna, gym, BBQ, wine cellar,mountain bikes WiFi and amazing sea view.